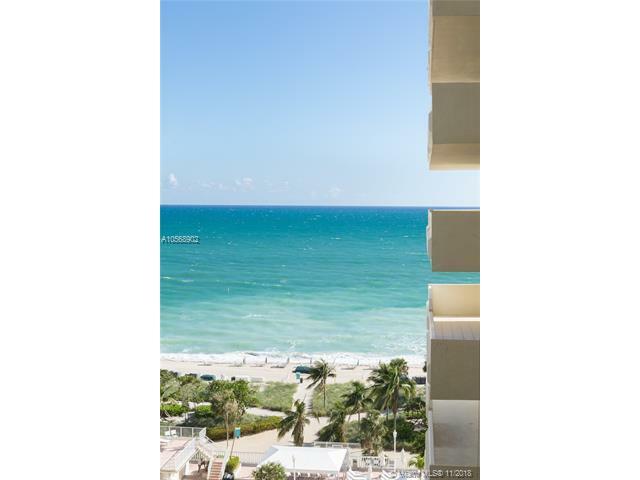 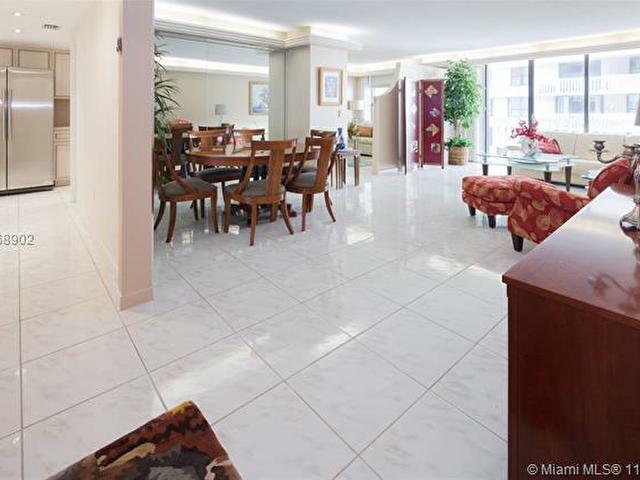 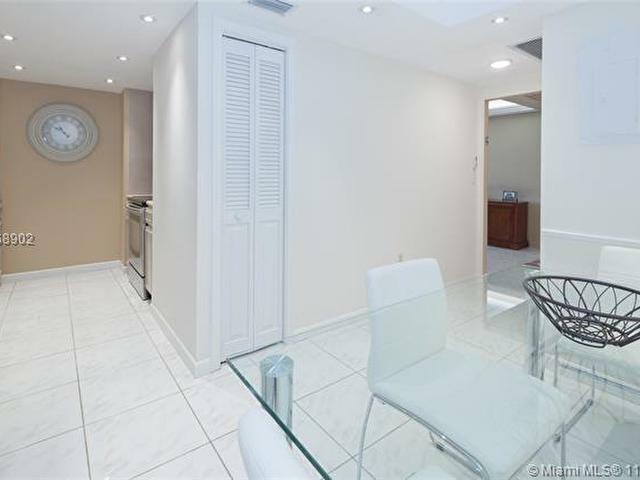 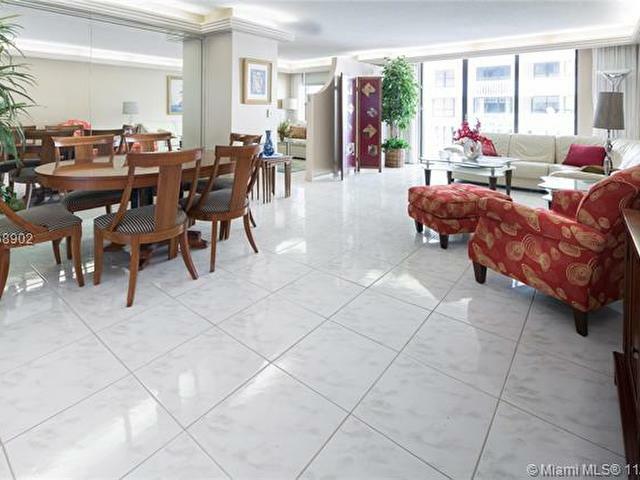 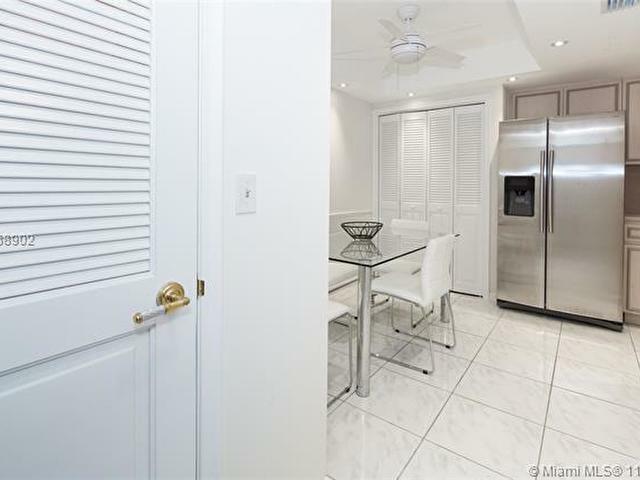 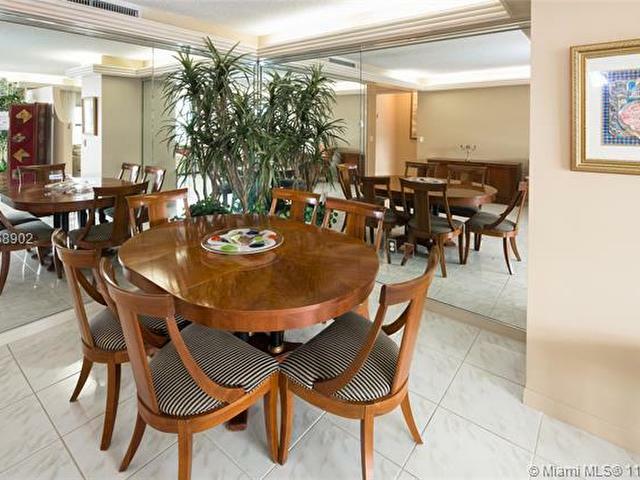 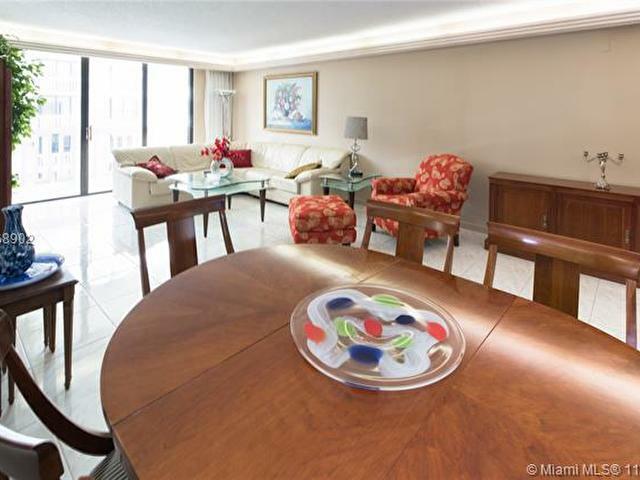 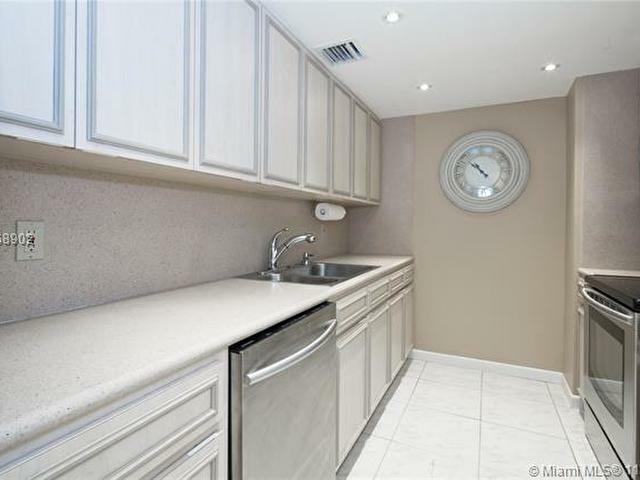 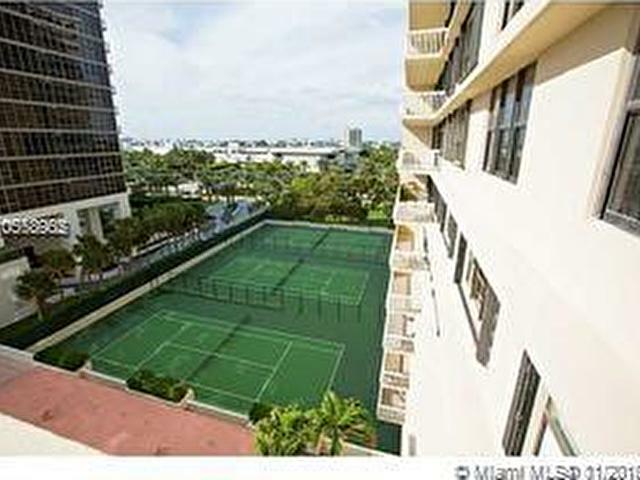 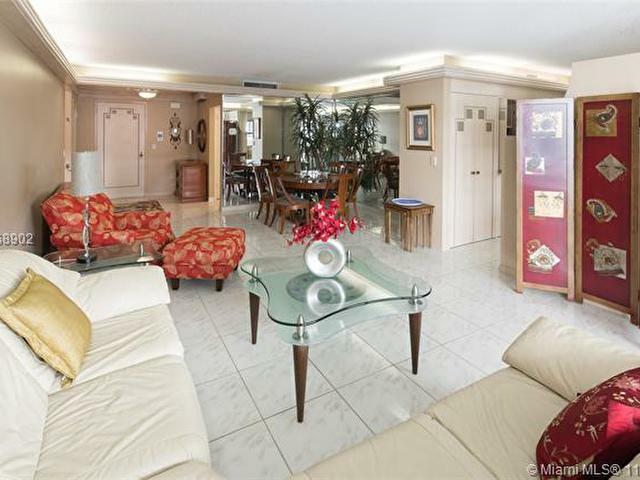 Lovely condo in the heart of Bal Harbour right across from Bal Harbour Shops. 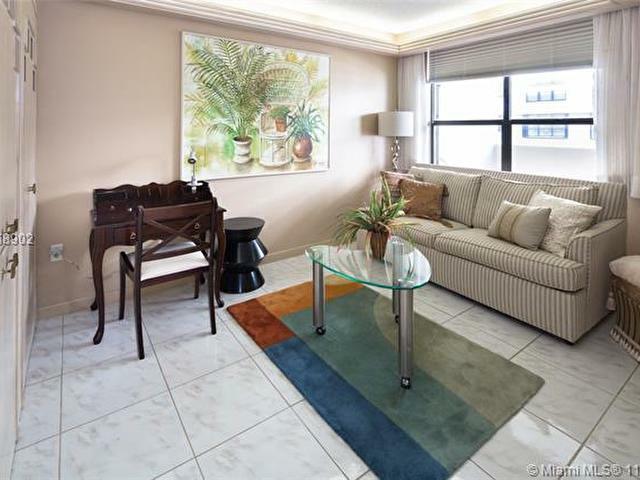 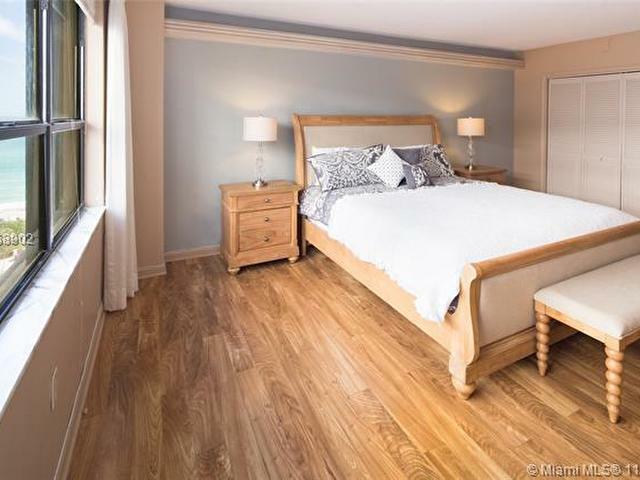 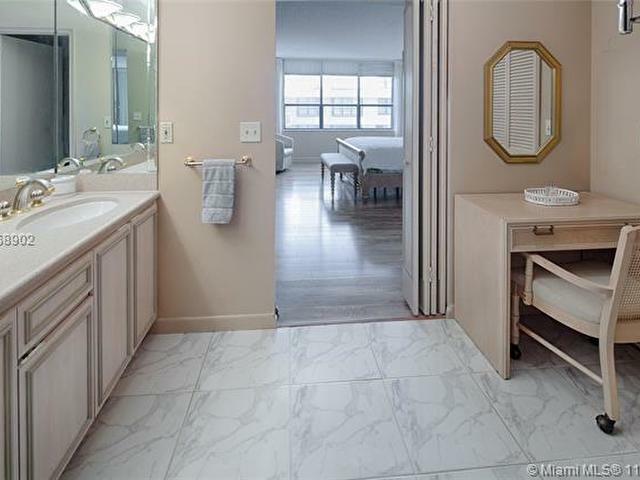 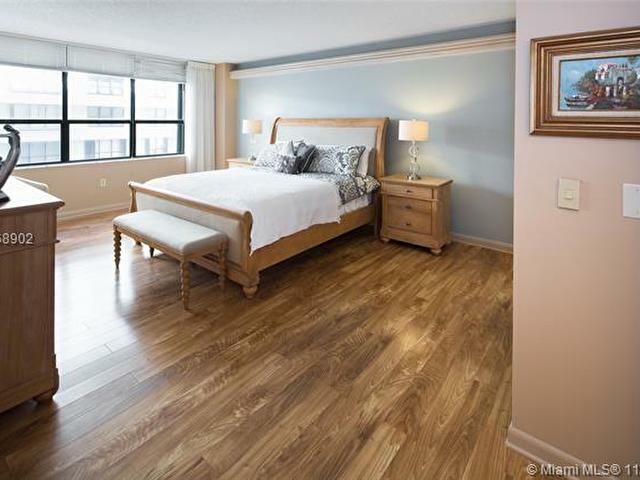 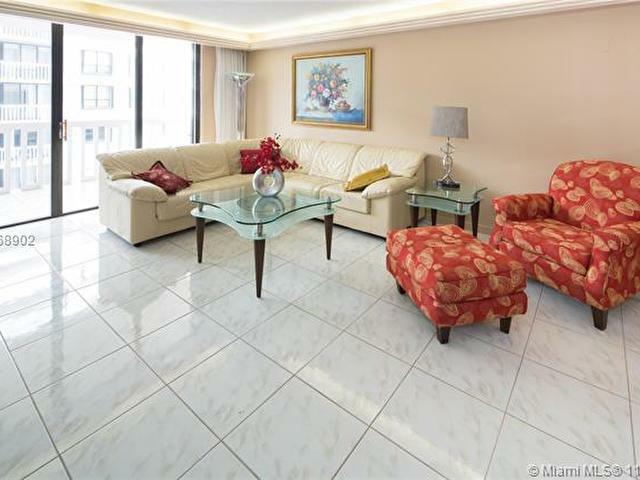 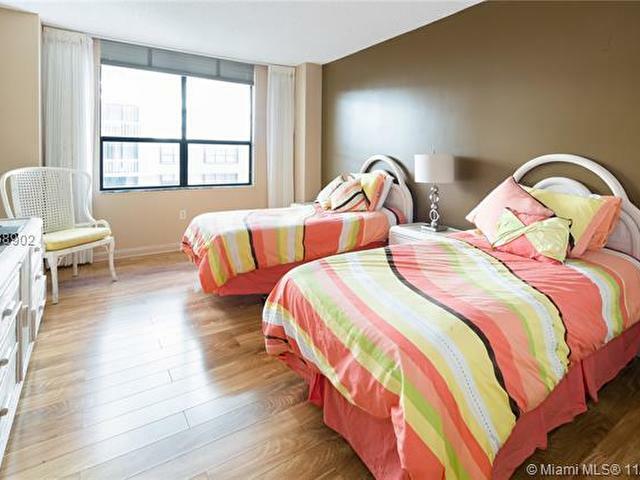 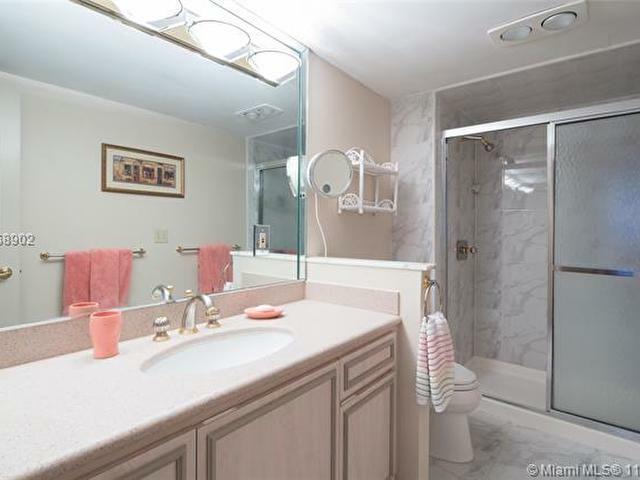 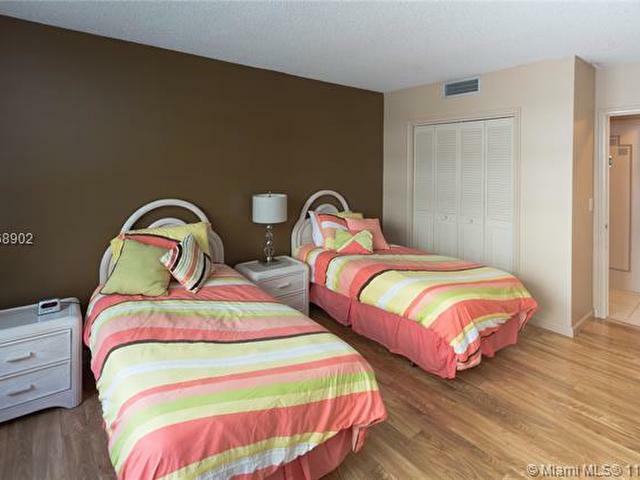 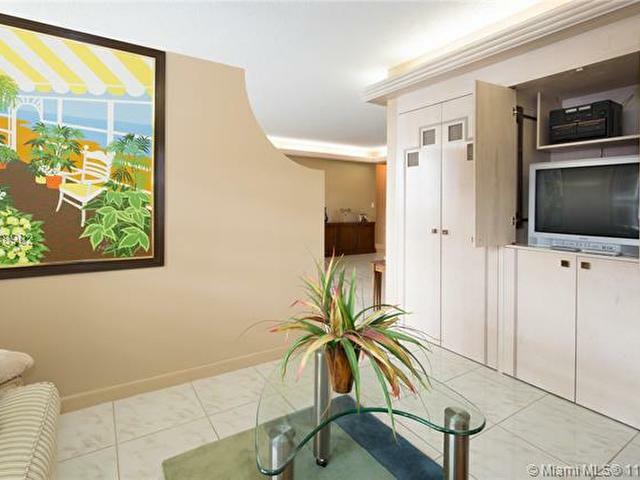 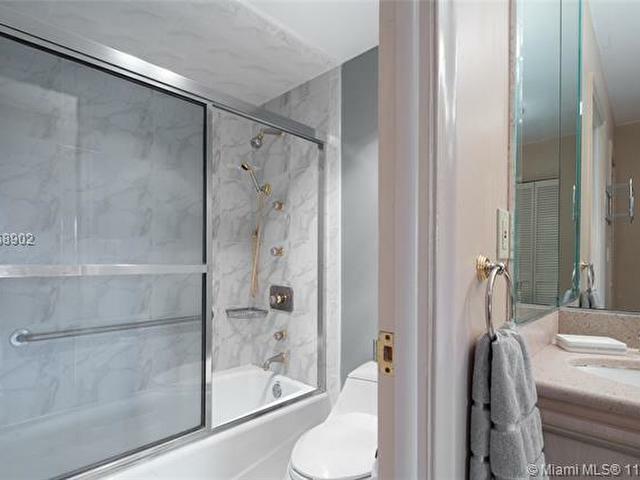 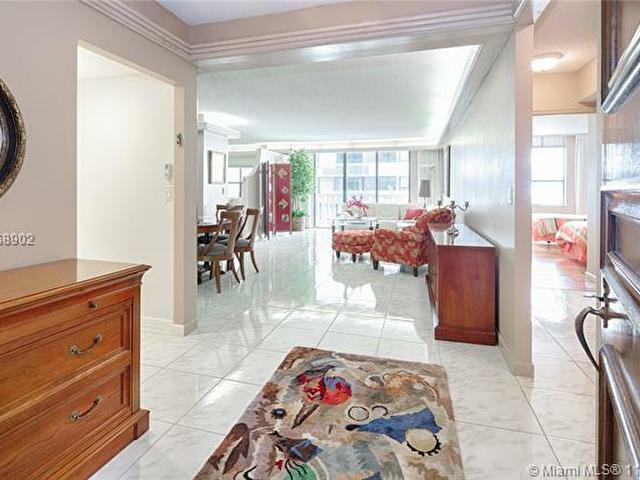 Large and very bright 2 Bed/2 Baths with a den, beautiful unit with 1688sf. 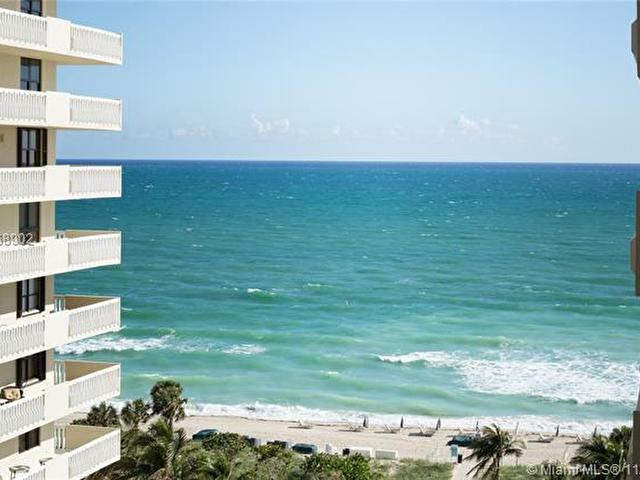 large balcony looking the ocean, kitchen was updated with new stainless appliances and drop ceiling with ceiling fan, unit is priced to sell. 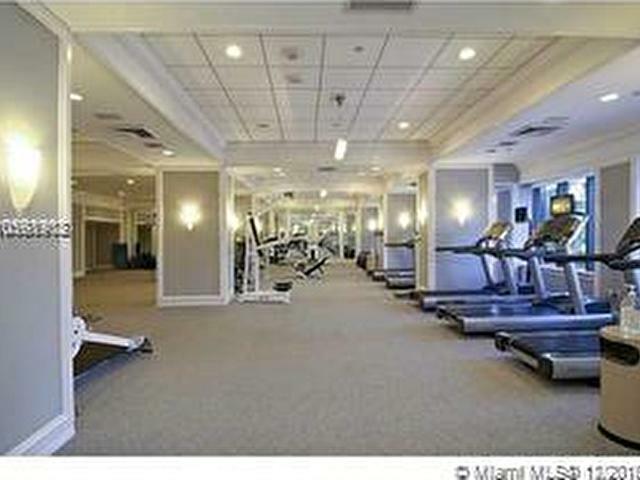 The Balmoral offers the best amenities in Bal Harbour !! 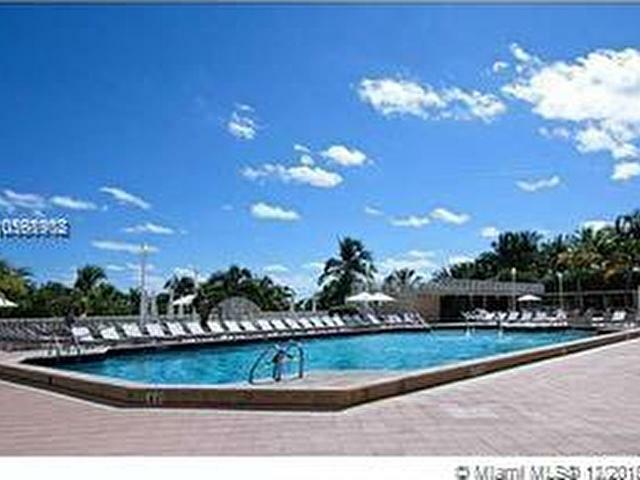 Such as new fitness center, 24hr security, Valet Parking, 3 Tennis Courts, Restaurant, Spa & Beauty Salon, Indoor Playroom, Outdoor Play Area, Full Pool and Beach Service, Library, Business Center and More. 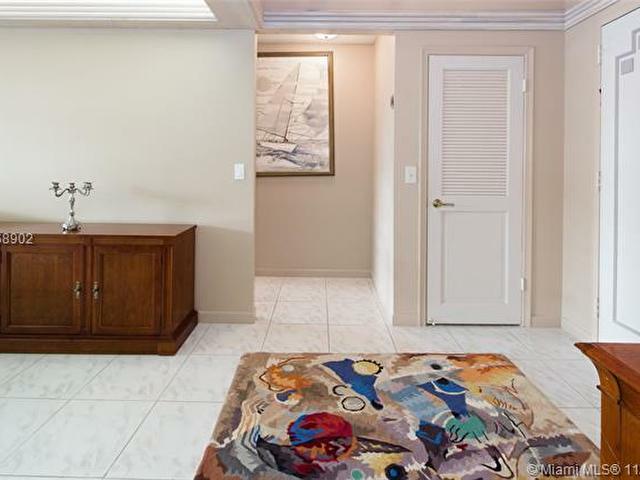 Very Easy To Show - Don't Miss Out!